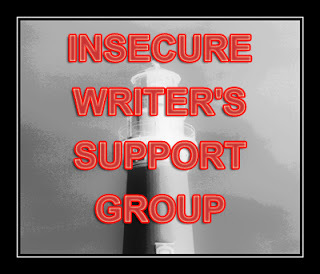 Once you have posted on October 1, go to this page at the IWSG site and enter your link -http://www.insecurewriterssupportgroup.com/p/iwsg-guide-to-publishing-and-beyond.html We will be reading every post, but we don’t want to miss someone’s submission! Here's my contribution to the Marketing segment of the IWSG book, along with my permission to publish. right? The book tanks and hovers around the 500k mark on Amazon. It doesn't have to be that way. Starting the journey to publication is a commitment to treating your writing as a business, and your enterprise deserves every moment of attention you can give. I've watched the activities of successful author and here are five approaches that produce results. · Make a marketing plan. Decide what your goals are for each book and work toward achieving same. Ensure that you outline the steps for your plan in black and white somewhere. Set modest targets that you stand a chance of achieving based on your current situation. If you surpass these, you can always make adjustments. · Don't think you have to join every social media platform that exists. Choose the ones that you are comfortable with and put them to work for you. Try not to feel pressured into joining 4-6 social media sites, when you have time for only one or two. Interacting with others is important in establishing a presence and it is better to have a few places where you put in quality time, than many where it is clear that you haven't posted anything in months. · Finding your niche market will take time and effort. However, it's worth the energy you expend in this area. Your job will be to engage readers who will eventually become fans who review your books and share by word of mouth. Facebook is a great place to interact with book club members. The key is to develop relationships and participate in their activities. Swooping in now and then and dropping a promotional post won't work. This aspect of your marketing plan may take the most time, but the dividends are huge. 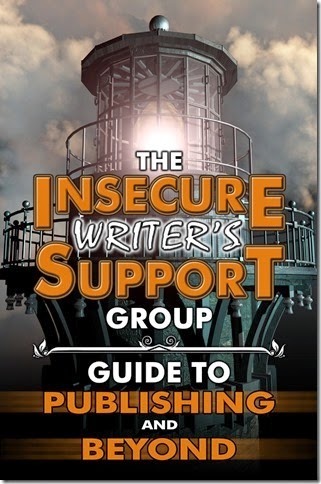 · Most indie writers won't have a budget to put into advertising, but if you can afford it, keep in mind the fact that the bigger sites such as Bookbub and Ereader News Today have a huge reach and their readers can help shoot books up the Amazon charts rapidly. It may be challenging to buy ad space as these sites are regularly sold out, but do your research. There are other sites where it costs less to advertise. Remember the work continues after the promotion ends. Otherwise, your book will sink quickly if you stop promoting. · Realize that publishing books is not for the faint of heart. During what will be a long haul, there will be days when you wonder why you bothered to start the journey. You will wonder why you thought you could make it as a writer. It is when you energy is at the lowest ebb that you need to work harder to make your vision a reality. Take your eyes off the writer who seems to be more successful than you. They have their own challenges and history. Write the next book. Remember that marketing plan? Do something each day to keep the momentum going. Your success is fuelled by the small actions you take everyday toward meeting your goals. If you're game, sign up on the sidebar. Great advice, J.L. I've been told that nothing sells your 1st book like your 2nd, 3rd, 4th, etc. It's true! I see an upswing in sales (of other books) when I release a new one. Oh man! 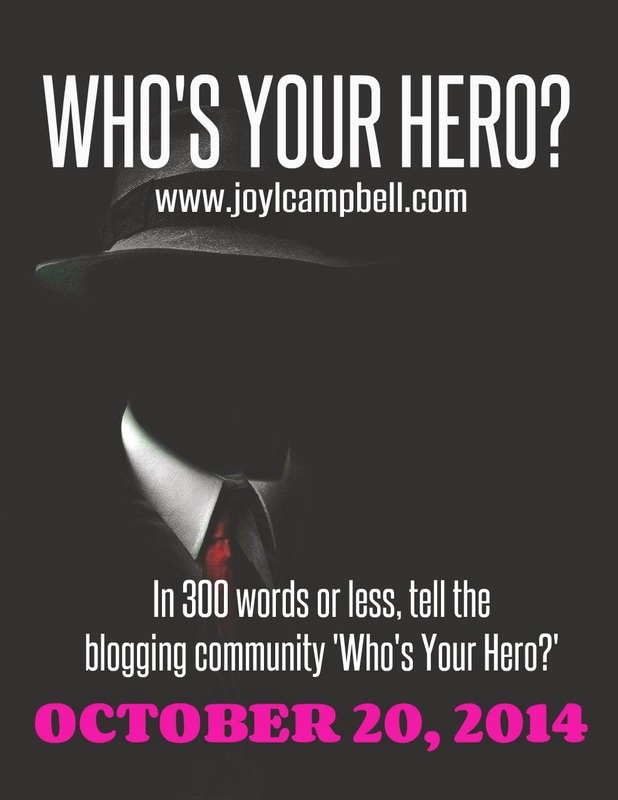 I'm already signed up for a bloghop on the 20th. =( Could I post on the 21st? I'm looking at shifting the date, since there are two other hops on. Will let you know what I decide. Hi, J.L.! Good tips. Really like this line: "It is when you energy is at the lowest ebb that you need to work harder to make your vision a reality." Lovely! It's all about developing relationships. And I can attest that Bookbub really works! Super post, Joy. I don't know what I'd do without all of you helping me to understand the many changes in our profession. Makes my head spin most days. This is really good advice, Joy. Thanks for sharing! I'm about to begin that part of my journey and this is some great advice. Thank you! Thanks so very much for the advice. I'm gearing up now for a new novel release and this will help tremendously! All great advice. I really need to figure out marketing plans... or just plans for my writing in general. A writer's life is a tough life, no doubt. You have a realistic view of it Joy. How exhausting to do that promo! As I get close to finishing my first book, I can't get enough of this advice: "Write the next book. Remember that marketing plan? Do something each day to keep the momentum going. Your success is fuelled by the small actions you take everyday toward meeting your goals." It can be overwhelming, but it's important to remember that it's a process made up of many, many little steps! Great post. "a commitment to treating your writing as a business" I like this very much. To make a success of it, we need to put our business caps on. Great article, Joy. Excellent article. My marketing plan is kind of potluck. I really do need to sit down and get it all laid out before my next book comes out. It takes a long time to figure marketing out and it is definitely on-the-job training. Great advice. People are fast to give up when things don't work out right away. The great thing about digital publishing is that your book isn't going to be pulled from the selves. Treating it like a business and trying some (if not all) the things you've outlined can help! Excellent advice here, Joy. I'm got up in so many things related to life and work, that I couldn't participate in the IWSG book. It's a great effort though, and I'll do my best to help promote it once it is out. Always have a plan. It's the same as writing the book really, it looks overwhelming until you break it into manageable chunks. Excellent advice! You have to move forward and marketing is essential in keeping up your sales. I love long-range goals, but to reach, them I have to have a lot of short-term ones. I like your choice of topics for the Guide. Happy IWSG week. I'm bad at keeping long term goals, but am beginning to think about marketing, though I hate the idea of self marketing.